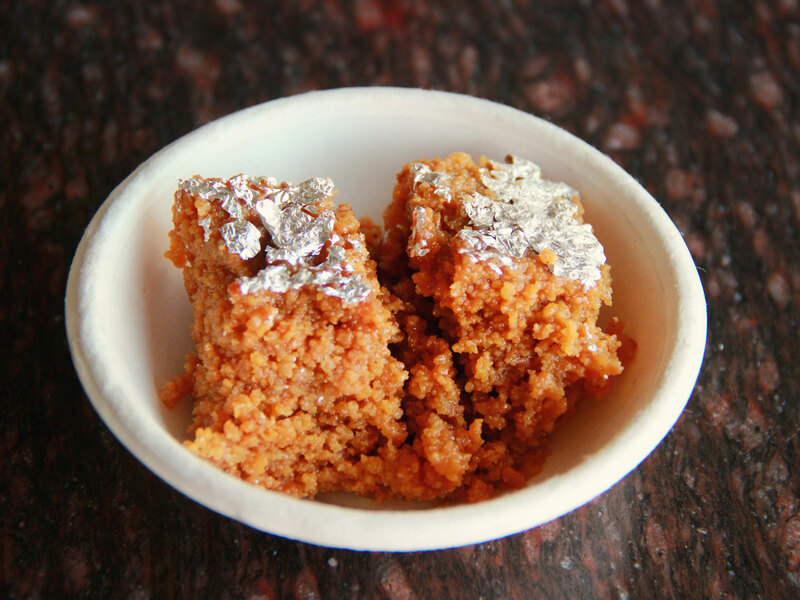 The use of pure Desi Ghee (clarified butter) employed in making of this delicious sweet delicacy lends it a distinct flavor, aroma and taste. 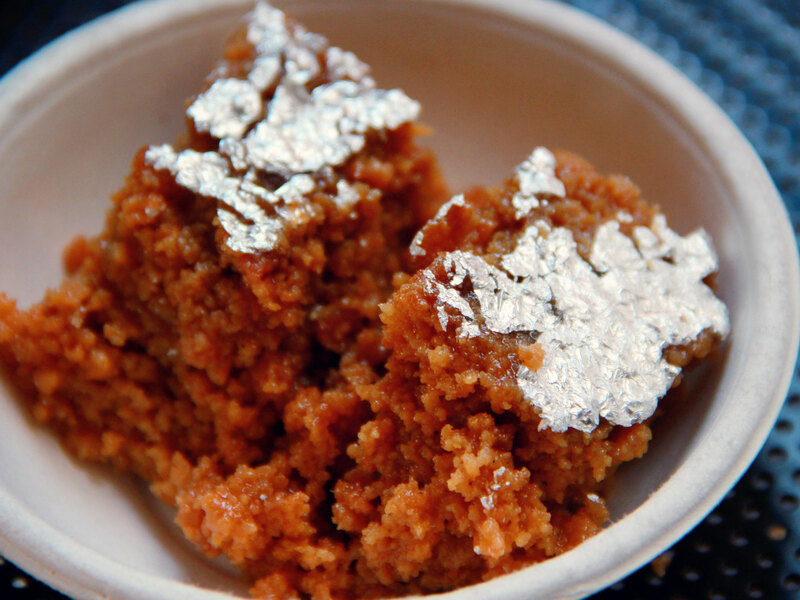 This delicious Gulab Halwa, made from pure milk, has sweet brown colored delectable granules, and garnished with pistachio and edible silver foil (Chandi ka Verk) is a sweet delicacy originate in the town of Pali by its maker Gulabji, offers the same taste at its Jodhpur outlet. 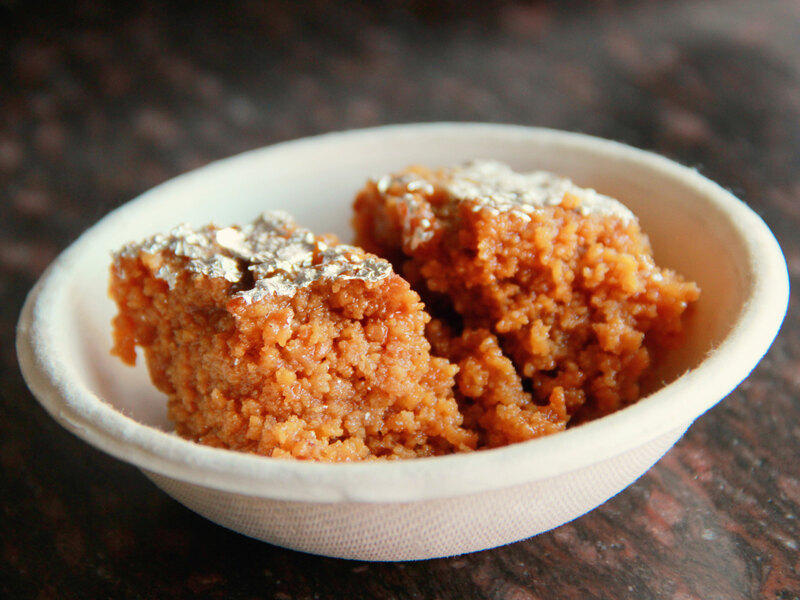 Halwa is a sweet and slightly sticky dessert prepared from flours (grains/lentils/nuts), cooked with ghee (purified butter), sugar and seasoned with cardamom, cashew, almonds, pistachios etc. 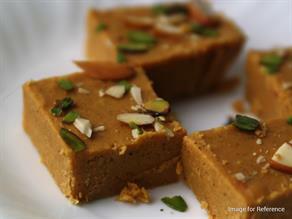 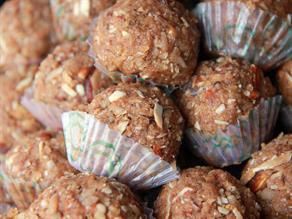 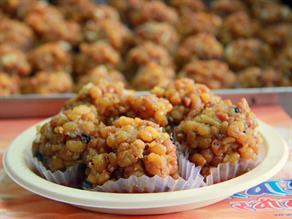 Halwa made from sweet vegetables like carrots, bottle gourds, pumpkins etc. 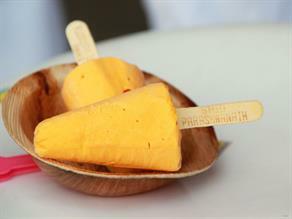 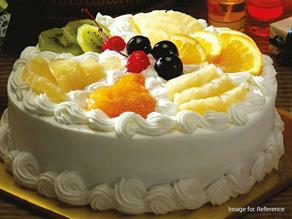 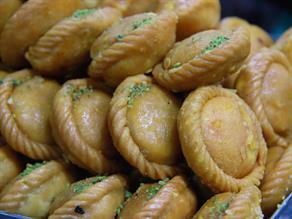 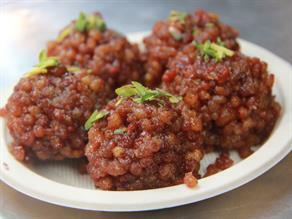 are equally preferred and consumed across India. 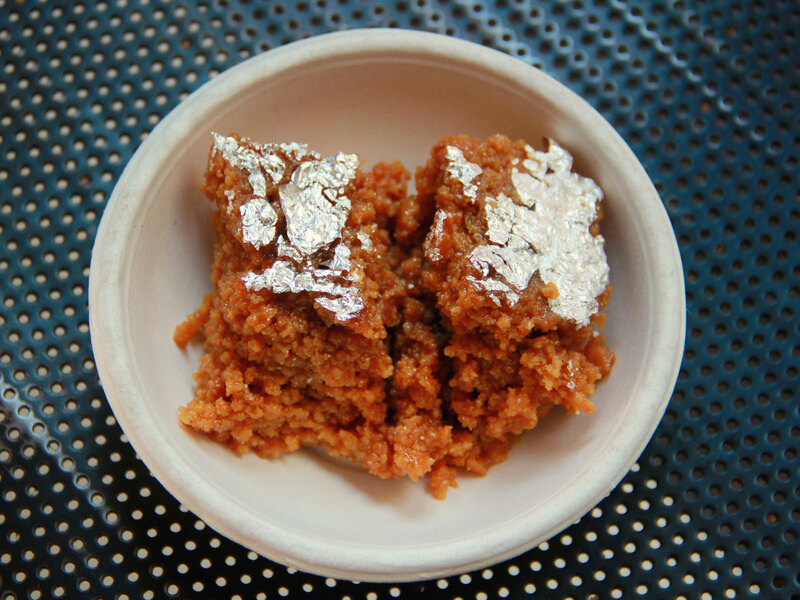 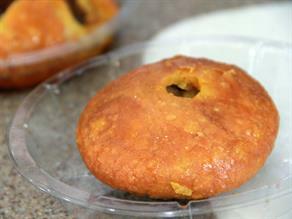 Usually it is savoured hot, however with long shelf life, few (Frozen/Solidified) varieties of Halwa are served in different shapes similar to Barfee. 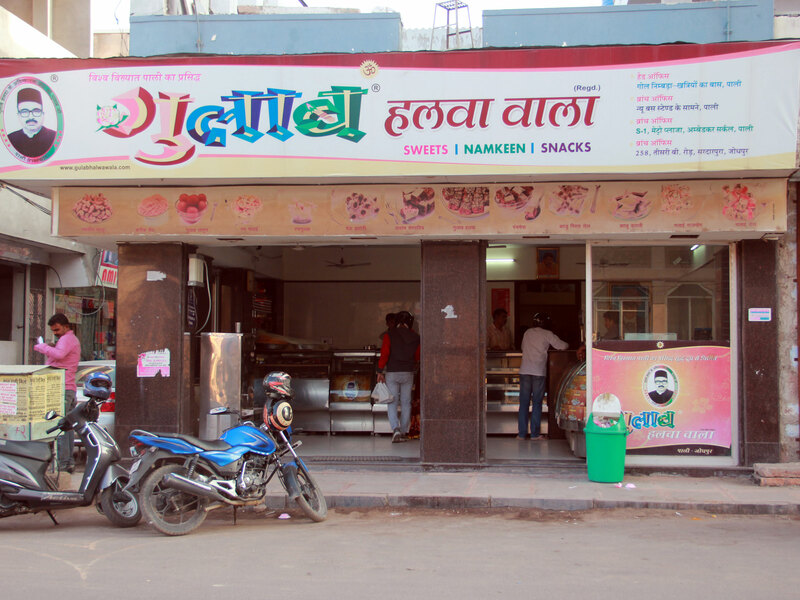 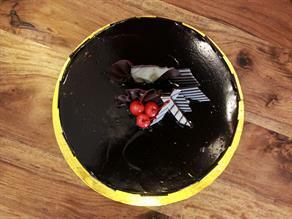 Almost one and a half decades old, Gulab Halwa Wala is one of the renowned joint in Jodhpur to serve a variety of quality sweets, Namkeens and snacks at very moderate prices to its customers in a pleasant ambiance.